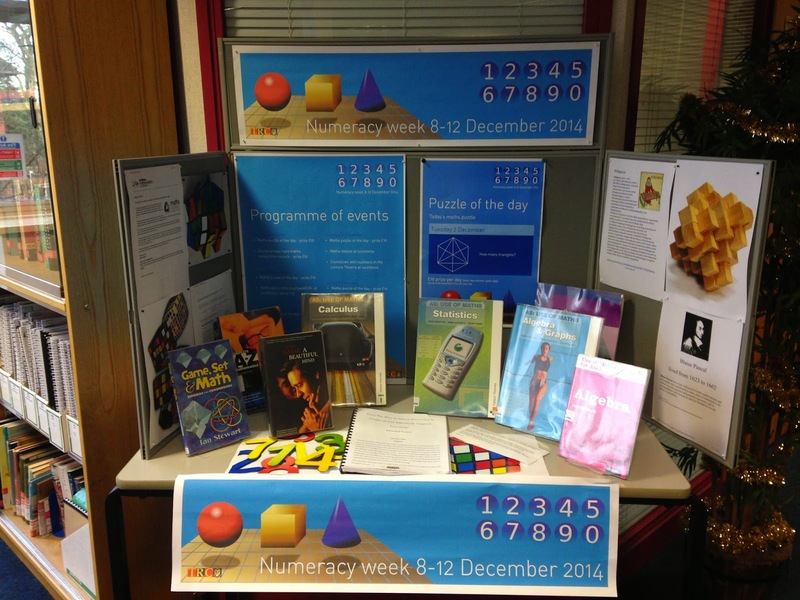 LRC Blog: Numeracy Week Here At Last!!!! 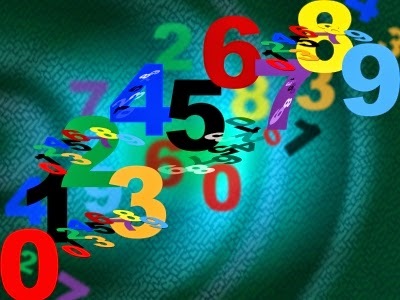 Numeracy Week is here at last! The Puzzle of the Day competition continues this week with puzzles posted around College each day. Entries should be submitted in the LRC by the end of the day and there will be a new winner of £10 each day. Good luck! - The launch of the Excruciatingly Hard Maths Competition - the deadline for the competition is this Friday and one lucky winner will win £10. - There is also a display in the LRC that we encourage you to check out. The display will be in place every day this week.